Parker Thompson is proud to have established partnerships with the following organizations and more. From vintage hardware to cutting edge open-wheel machines, Abel Motorsports races it all. Their mission? Work hard. Race hard. Abel Motorsports believes in doing things the right way, the first time. With more than a decade of experience in open wheel racing, Abel Motorsports is expected to content for the 2019 Indy Pro 2000 championship. Parker Thompson is proud to drive the #8 Abel Motorsports Indy Pro 2000 race car. A vision born from the pure love of driving, Badlands Motorsports Resort is not simply a racetrack. It is plan for a motorsports facility that is sustainable, economically viable, and integral to the community that surrounds it. At the forefront, it is a comprehensive world-class Motorsports Facility that will engage motorists in Southern Alberta and attract drivers from around the globe. Integrated with this facility are plans for a multi-faceted destination that will anchor Alberta’s fastest growing tourism region, the Canadian Badlands. Parker Thompson is proud to assist Badlands Motorsports Resort in their efforts to make this facility a reality. 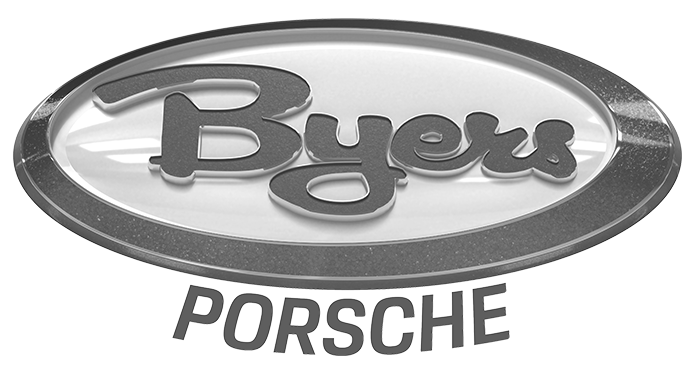 At Byers Porsche, they race what they sell. Parker Thompson is excited to partner with this great Columbus area dealership to campaign the #3 JDX Racing / Hertz / Byers Porsche in the 2019 Porsche GT3 Cup Challenge USA. Hertz originated the car rental industry and will never stop innovating it. Whether renting a car for your business enterprise or vacation, Hertz has a wide range of luxury, sports, and hybrid vehicles available to meet every car rental need. Parker Thompson is proud to partner with Hertz to campaign the #3 JDX Racing Hertz / Byers Porsche in 2019. Founded in 2011, Colorado based JDX Racing is a championship winning team currently competing in the Porsche GT3 Cup Challenge USA. Parker Thompson is excited about the opportunity to join this established and reputable team for the 2019 season, piloting the #3 car. We are excited to work with the following organizations to facilitate great events in the Alberta community, and success at the race track and beyond. Parker Thompson Racing offers special events and race weekend experiences in addition to brand exposure and marketing opportunities. Contact us for information on custom partnership packages.